We’d love your help. 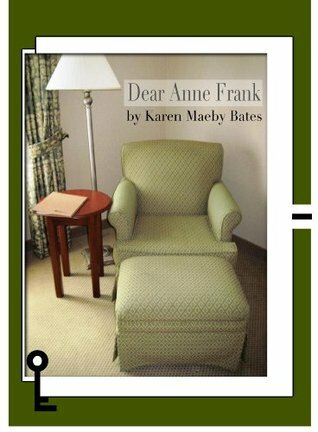 Let us know what’s wrong with this preview of Dear Anne Frank by Karen Maeby. Dear Anne Frank is a narrative-based short story set up in a "dear diary" format. It was written in reference to a weekend trip to Washington, DC that the author took in 2010. What is shared is an unique mixture of thoughts ranging from personal feelings in relation to Anne Frank's spirit, details about the trip to DC, updates since that trip, a poem and more! To ask other readers questions about Dear Anne Frank, please sign up.